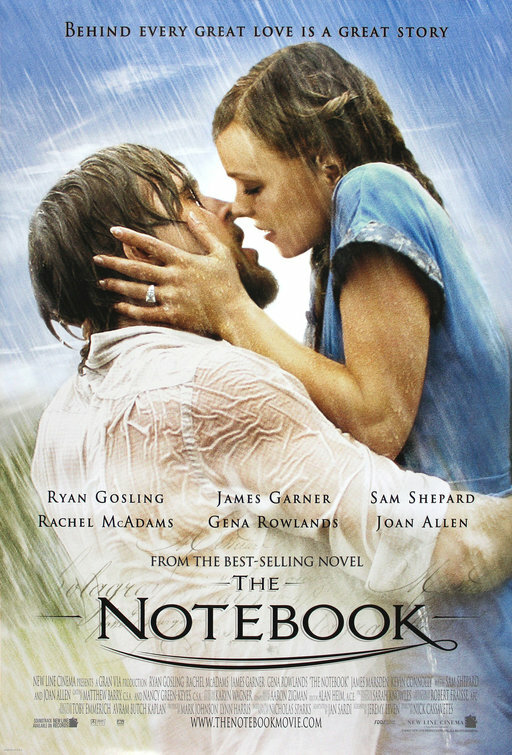 After reading "The Devil wears Prada", I bought Nicholas Sparks' "The NoteBook". Kinda boring at first cos I was still in "urban, fashion and wealth" mood from the previous book, but soon I got immersed into the story. I think the story is kinda short leh, cos compared to "The Devil wears Prada", I took fewer days to finish reading it. (Haha I took afew days to read each book because I usually only read it when I'm in transport.) And the story line also very simple and straightforward, and not much climax, but still quite touching. I wished there was someone who loved me like Noah loved Allie, but it's too idealistic already. Anyway I don't intend to watch the movie after reading it because my sis says the movie is too draggy and slow. I just bought another Nicholas Sparks book, "Dear John". I've heard that the movie is lousy, but after reading two 'movie' books, I've come to the conclusion that the movies are seldom identical to the book. 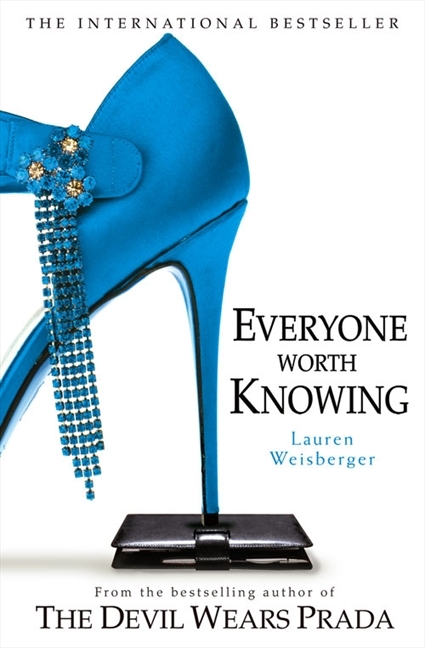 I'm still waiting for Lauren Weisberger's "Everyone Worth Knowing". The book store near my work place has no more stock, so I placed an order and they said it'll come in 1-3 weeks. If I keep this book-reading up, this blog will turn into a book review blog. lol. No, should be super-outdated-books review blog. Lol. The Notebook and Dear John are masterpieces. I could read them every day, 365 days in a row and not get bored. There is so much inspiration in there for my own love stories, it's amazing. Good luck in your blogging, you're doing a great job.